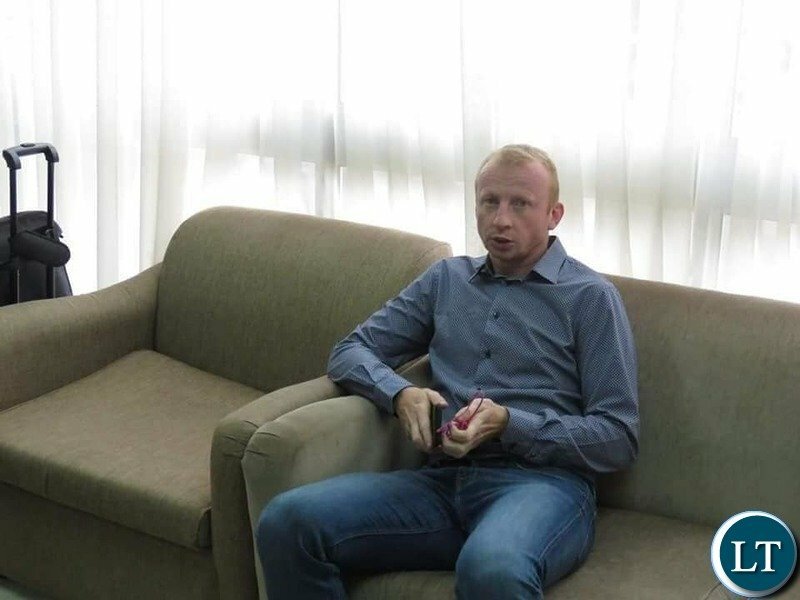 Sven Vandenbroek has set his minimum benchmarks he will assess his local call-ups during Chipolopolo’s month-long, weekly three-day training camps that started today in Lusaka. Vandenbroek has also named his first 23 domestic call-ups for his initial get together. “It is not a definitive list because I will have more than one camp I will take in a pool of 30 -35 players and from there on come down to a pool of 23 players later on,” Vandenbroek said. “What is the focus of this camp? It is to know each other; it won’t be a physical camp. There is no use because in three days you cannot improve their physical state. “I want to see their intelligence their awareness of space and awareness of skill. Vandenbroek’s list includes six new faces. They are Nkwazi goalkeeper Charles Muntanga, defenders Gideon Sichone of Green Buffaloes, Nkana’s Gift Zulu and Laison Thole of Kabwe Warriors. Power Dynamos midfielder Linos Makwaza Jnr, Fellon Sitonya of Buffaloes and James Chibwe from Kabwe Warriors are the other new call-ups. However, Vandenbroek has left out all the Zesco players who will be away this week in Angola to play Primeiro de Agosto in a 2018 CAF Champions’ League Group D tie on July 27 in Luanda. Midfielder Cletus Chama is not on the list following his recent move from Lusaka Dynamos to Tanzanian club SC Simba. Larry Mweetwa doesn’t have enough Data about you, buddy! As soon as you lose two games you will join Renard on his menu or list and of “Kalu the Thief” mantra, because it is in their blood. Ngonga made the team again, he is a good player. Ng’ong’a maybe good in the league but I’m not sure about him in the national team. I have never seen him as ‘the man’. From this ‘Seven’ coach sounds like he has a plan. I will give him a benefit of doubt although I dont have faith in salaula coaches. But then its just my opinion. He wants to asses them before coming up with a final team.let’s wait and see. Comment:Please Sven our new choach don’t be controlled by those people you found choose the best players who can make you and the nation happy. coz if they win they praise you ! if they lose the same people and the funs will turn against you.